Hundreds of demonstrators are gathering in different Sudanese cities, protesting against autocratic President Omar al-Bashir. Video footage shows demonstrators gathering at intersections chanting “just fall”, and calling for a “people’s revolution”. 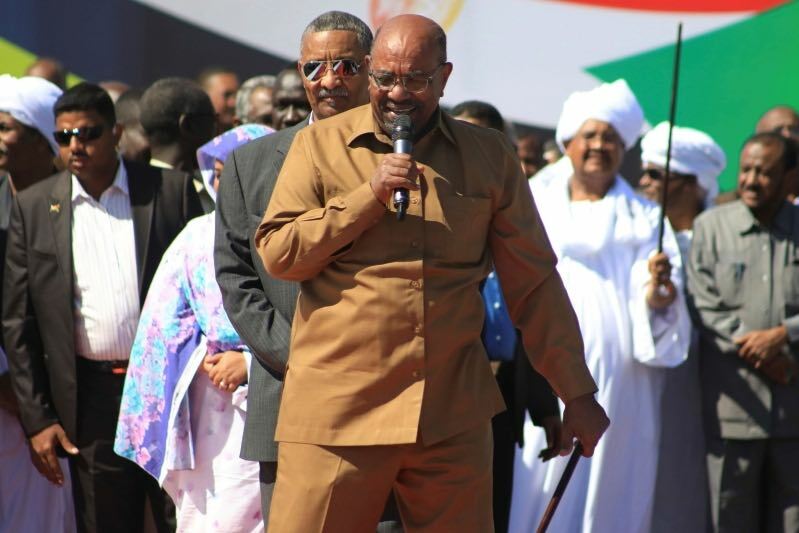 The current wave of protests began on December 19, initially over surging prices and a failing economy, but quickly shifted to calls for an end to al-Bashir’s three-decade rule.